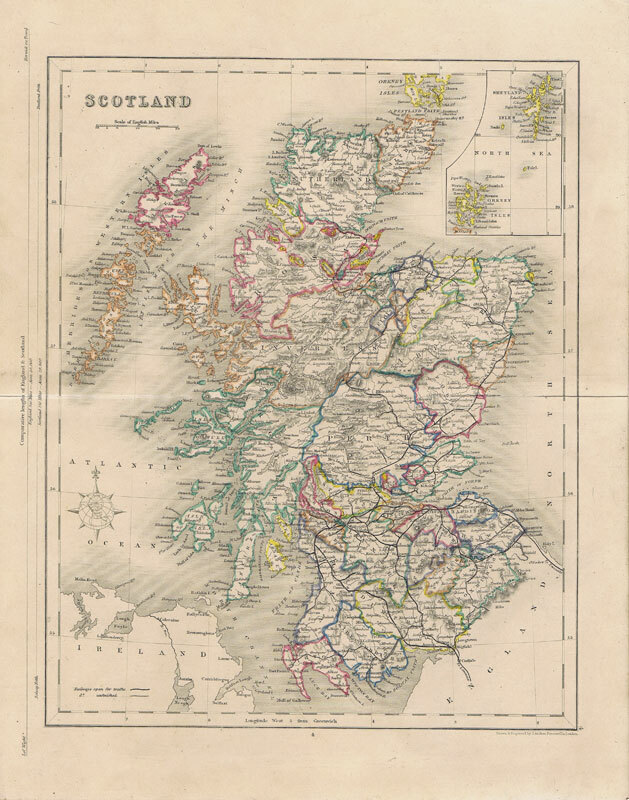 Engraved map with hand coloured outline. Some pencil marks added by schoolboy. 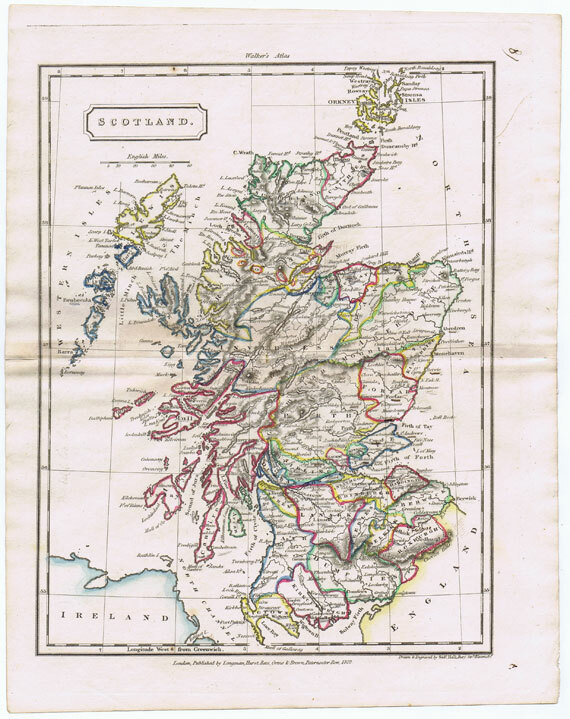 7.5 x 9"
Folding map. Original outline hand colouring. 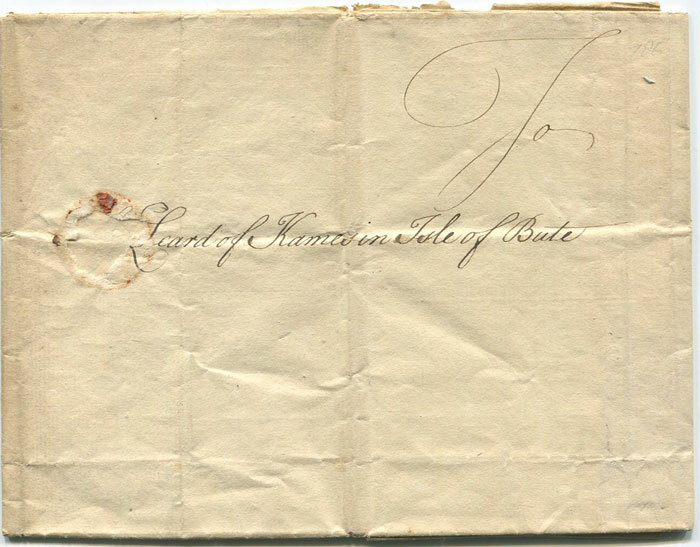 9 x 11½"
ALCOCK R.C. 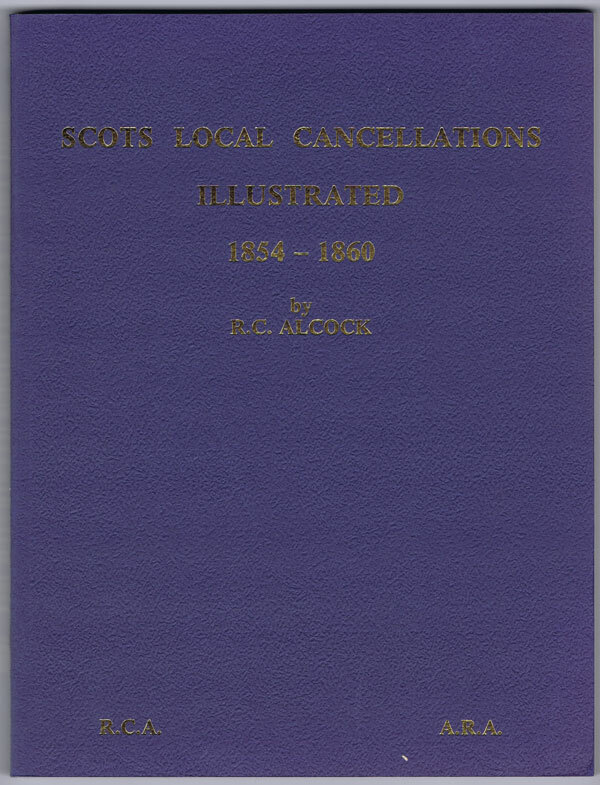 Scots Local Cancellations Illustrated 1854-1860 R.C. Alcock Ltd 1984 124pp. Fine in blue card covers. 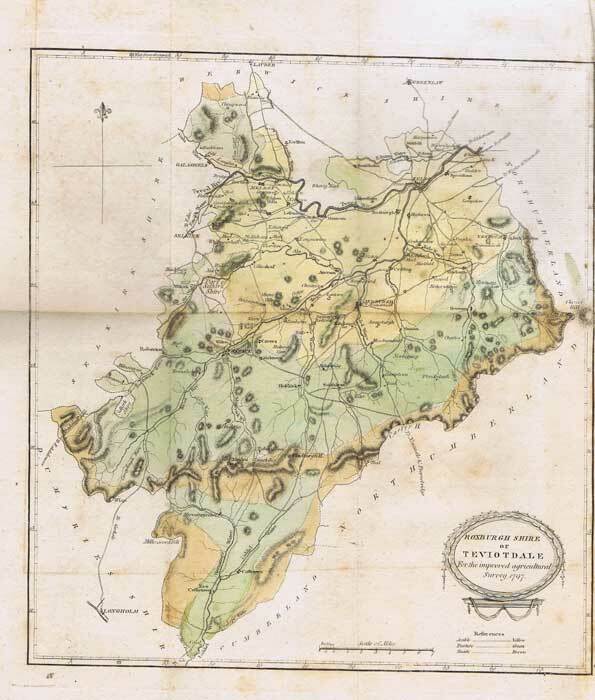 1759 (10 May) EL 'To The Leard of Kames in Isle of Bute,' (Sir William Macleod Bannatyne) and endorsed, 'The Leard of Kames in the Isle of Bute to be left at Mrs Campbells at Rofa.' 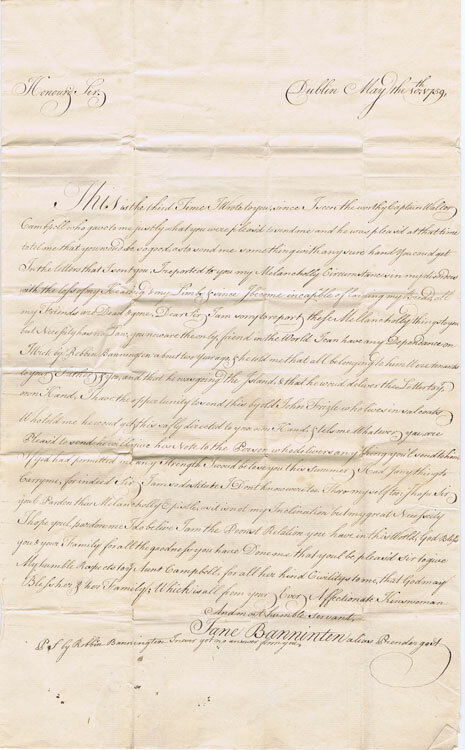 Carried by hand with letter from a distressed relative in Dublin asking for financial assistance. Fine. DOUGLAS Rev. 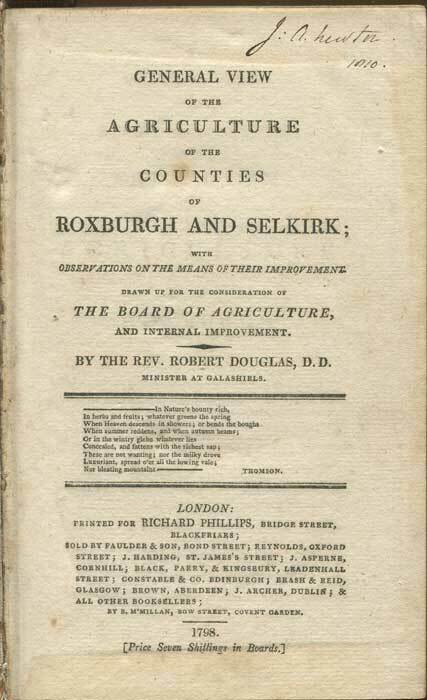 Robert General View of the Agriculture in the Counties of Roxburgh and Selkirk, with Observations on the Means of Their Improvement: Drawn Up, for the Consideration of the Board of Agriculture and Internal Improvement London: Printed for Richard Phillips 1798 378pp + publisher's catalogue + 2 folding maps + 3 plates. 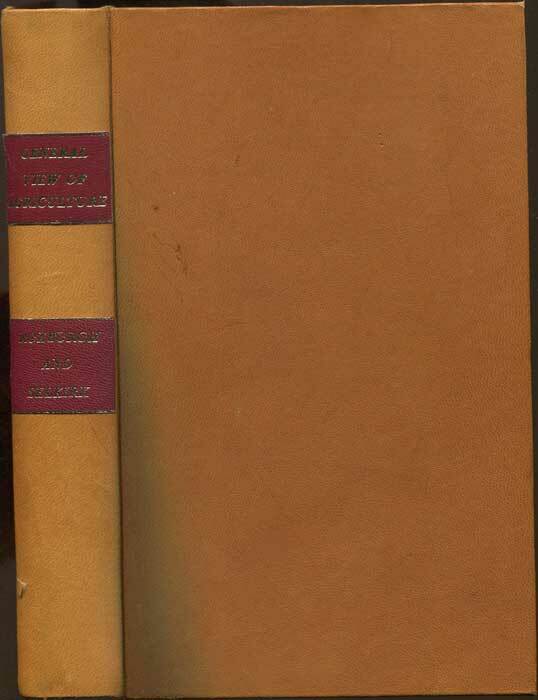 1st ed., clean in modern calf. Both maps have small tears without loss. Occasional light foxing where poorer quality paper has been used and two pages with tears in margin without loss.